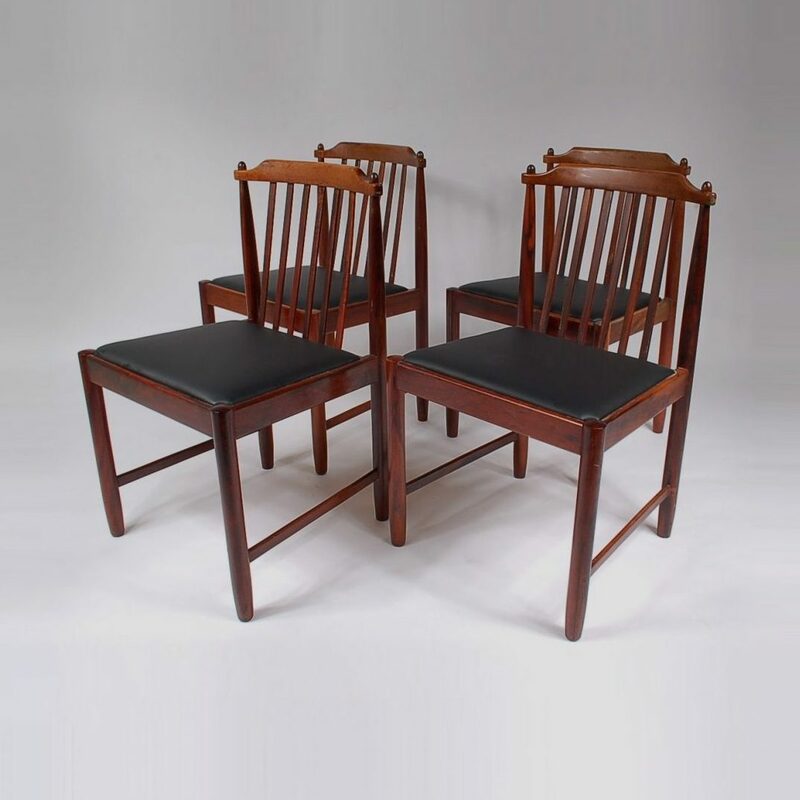 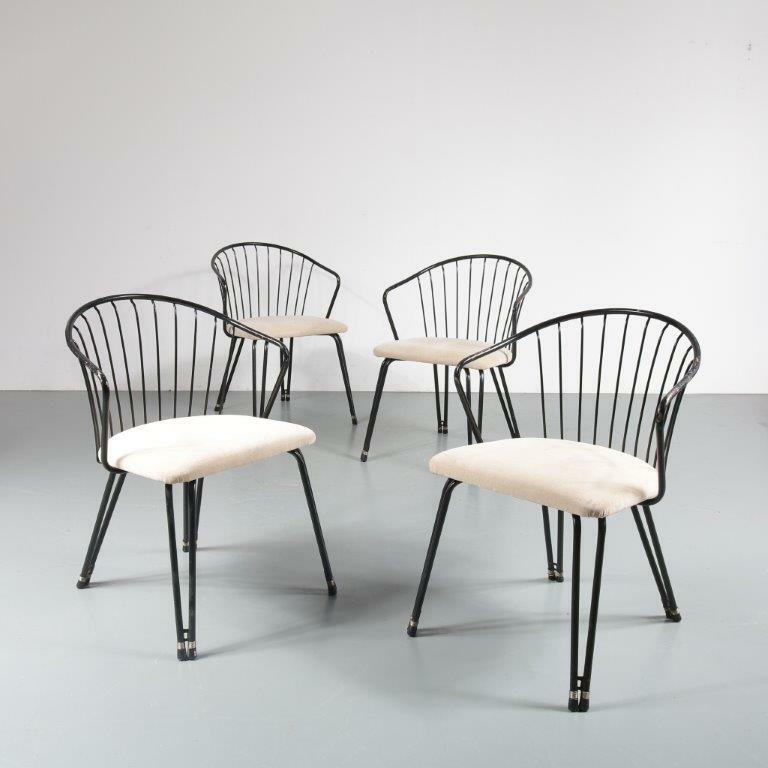 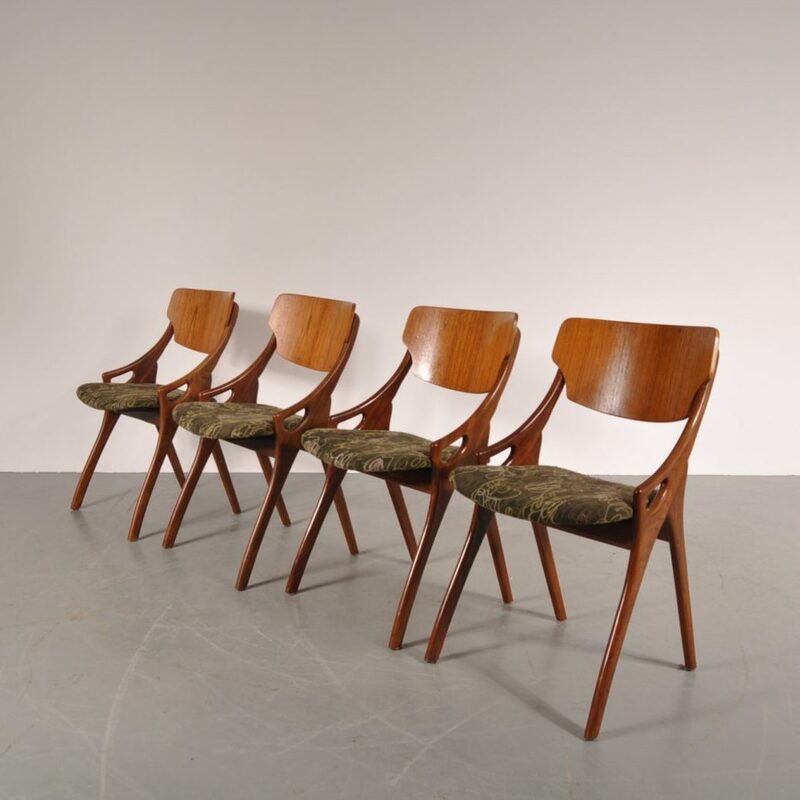 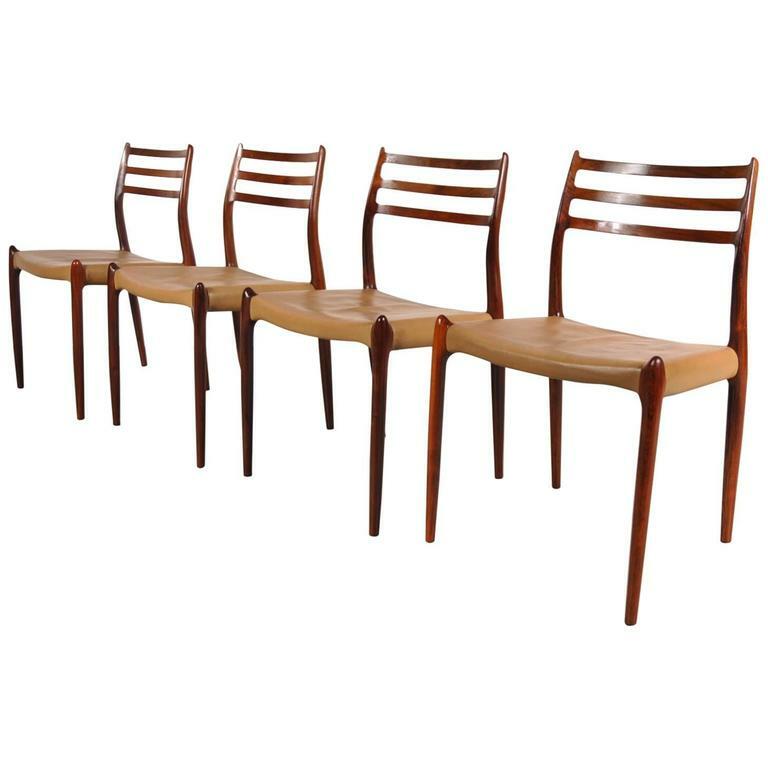 A lovely set of very rare dining chairs designed in recognizable Dutch design by Floris H. Fiedeldij. 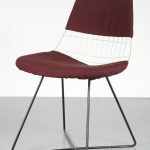 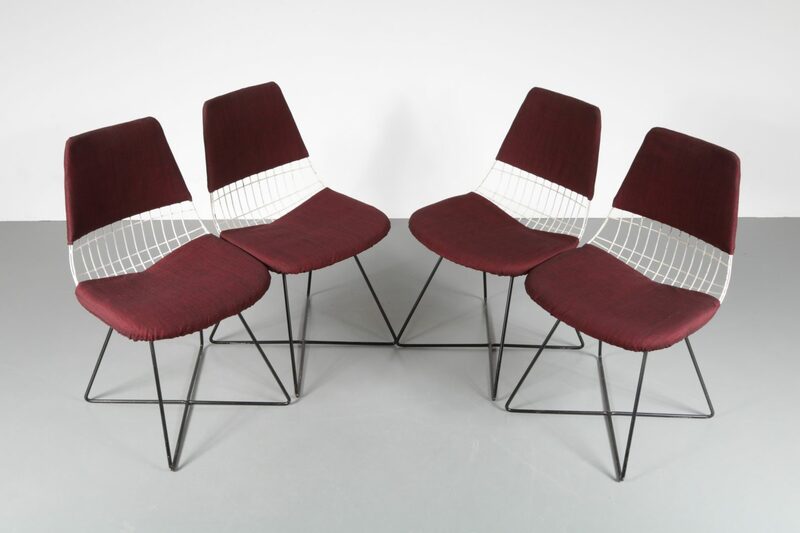 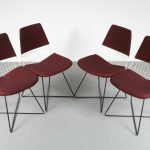 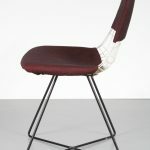 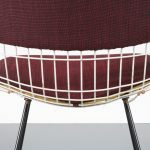 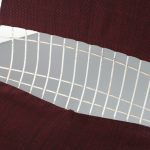 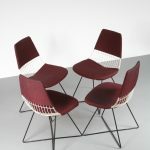 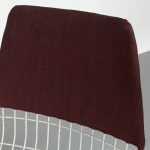 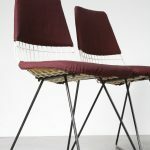 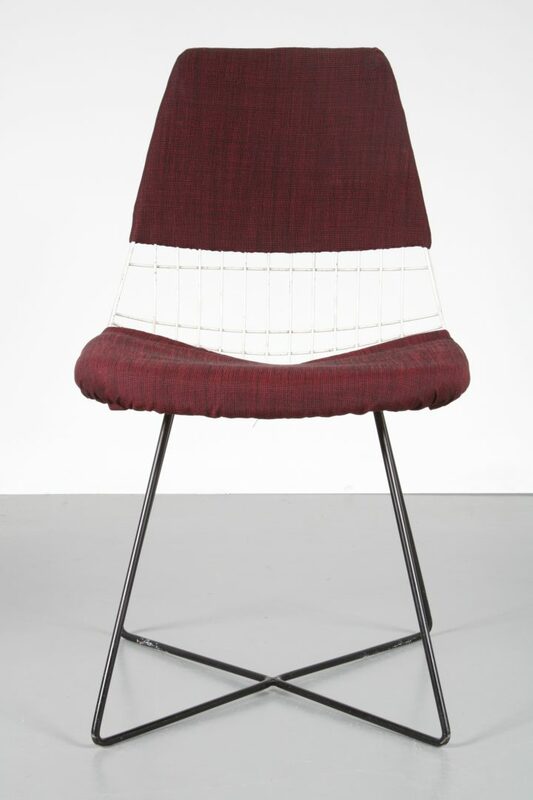 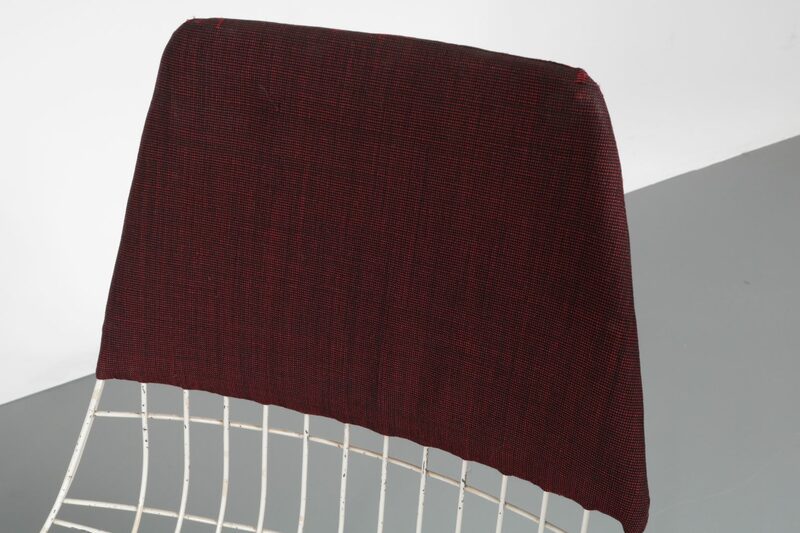 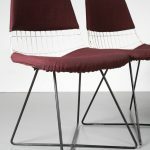 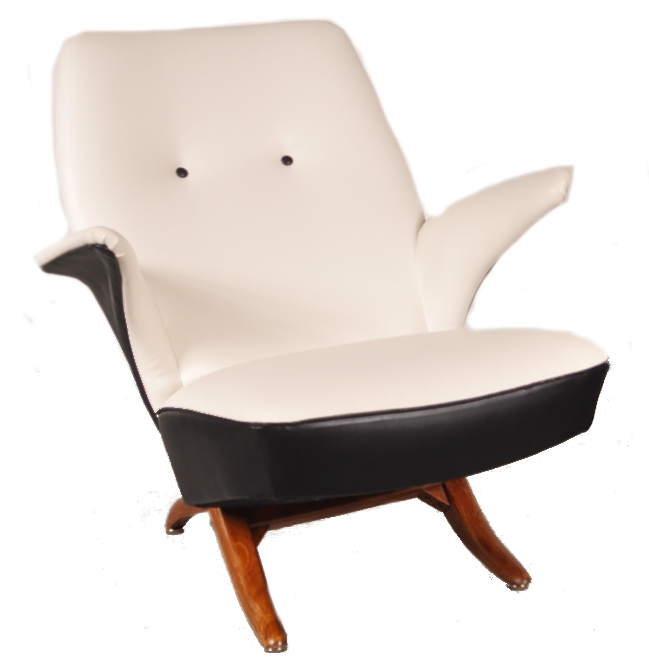 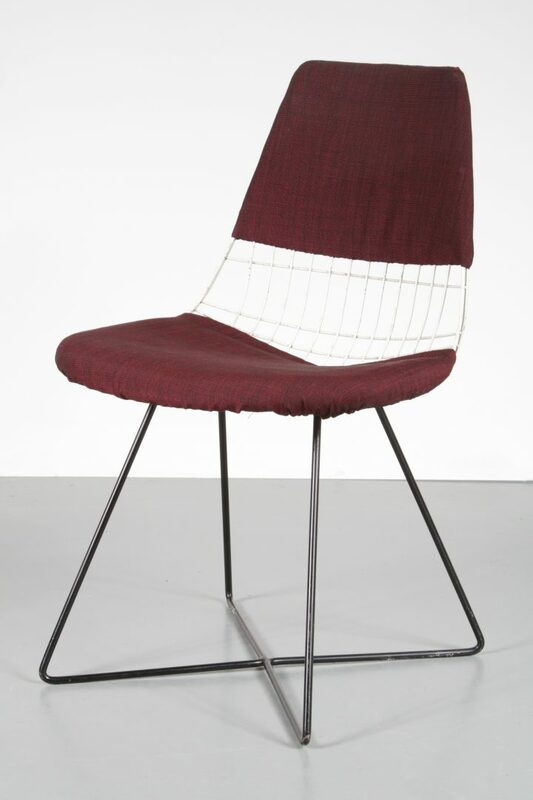 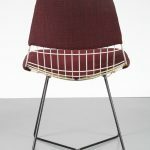 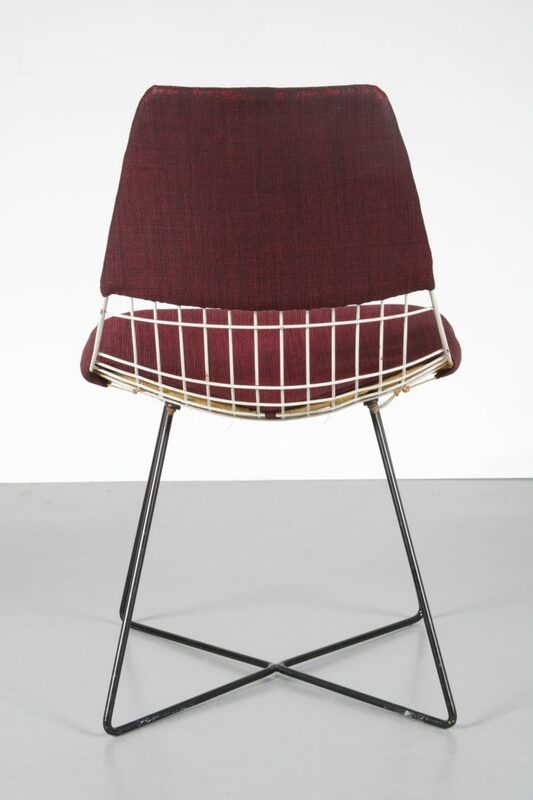 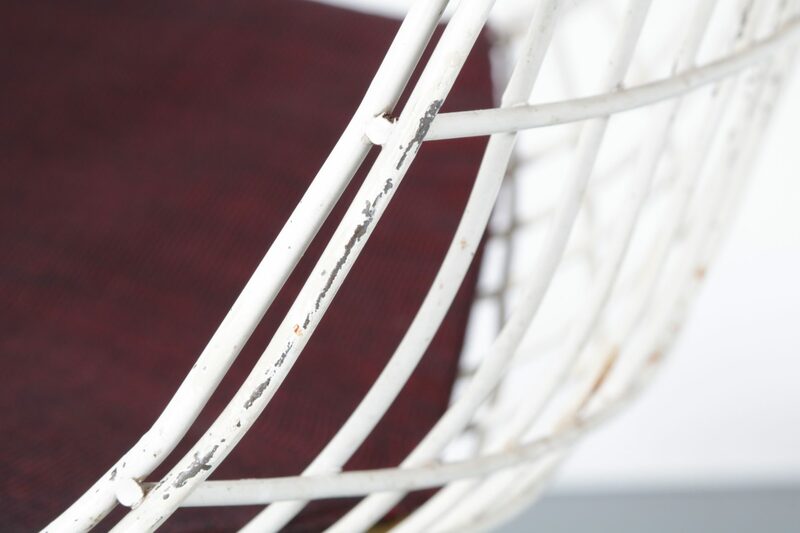 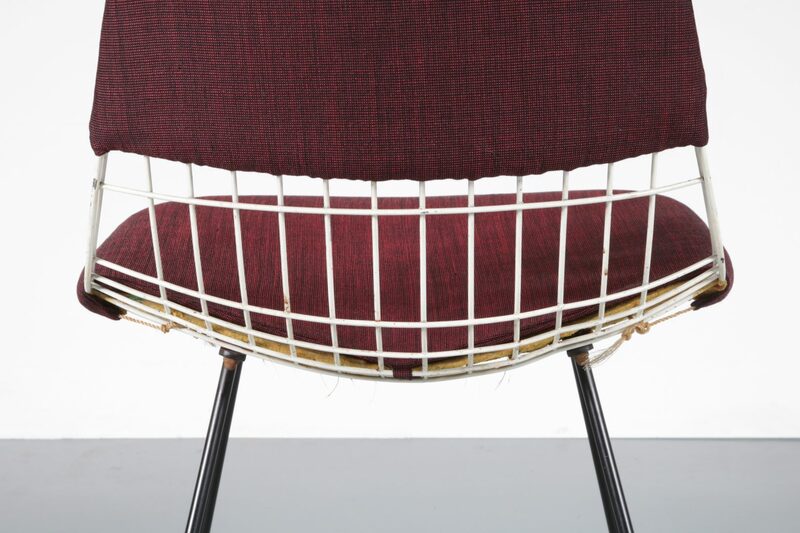 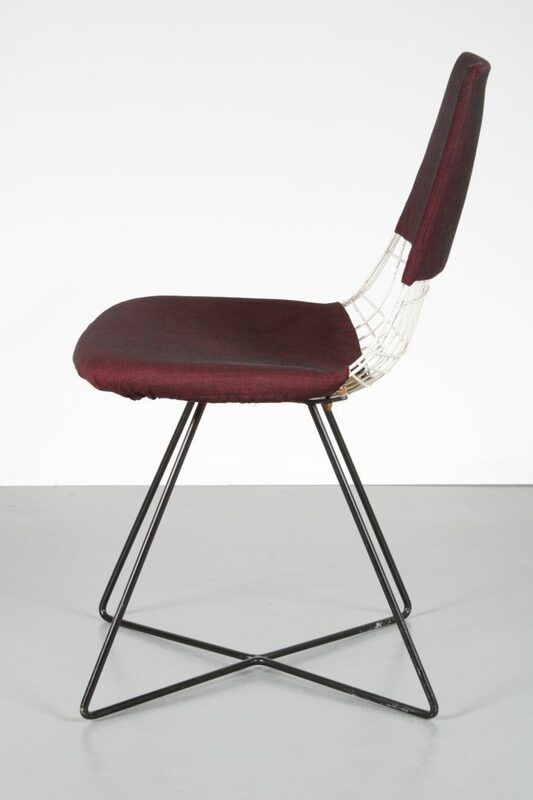 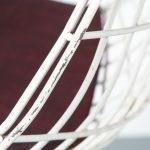 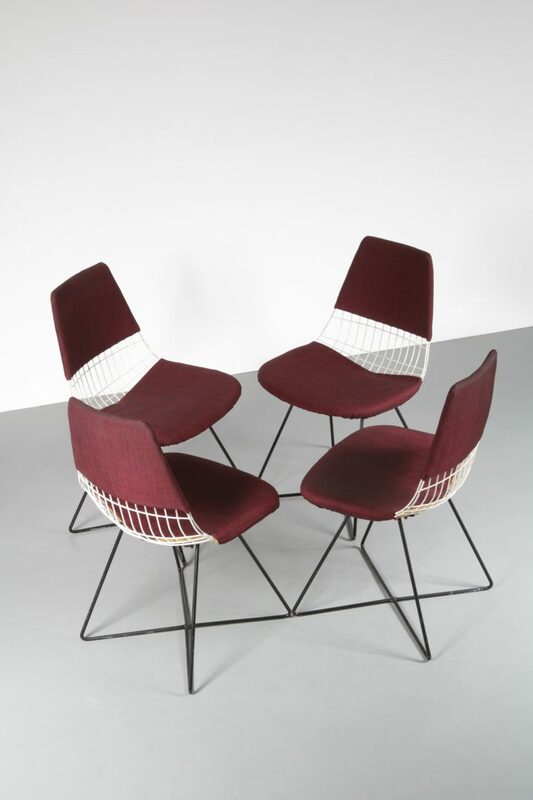 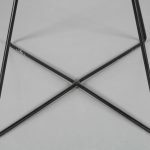 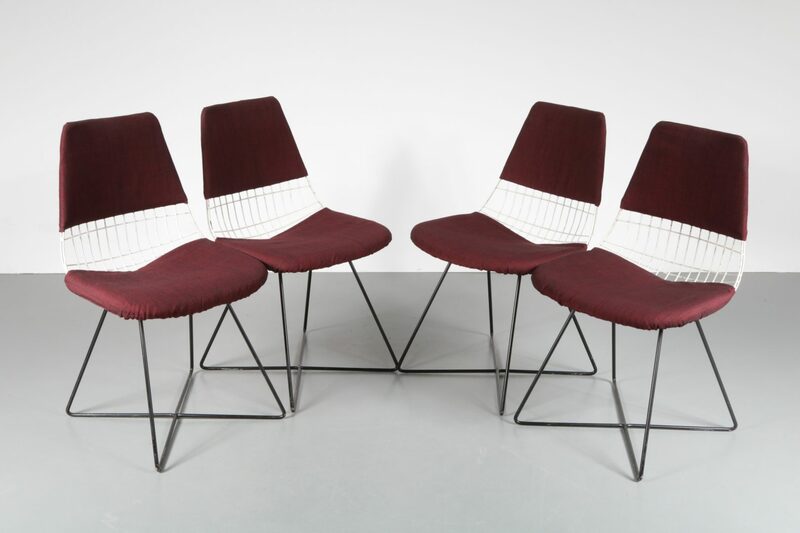 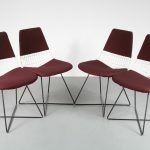 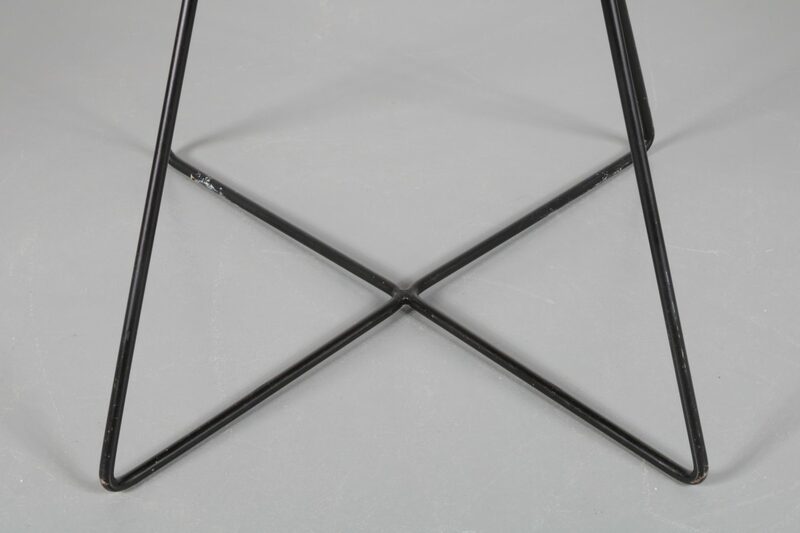 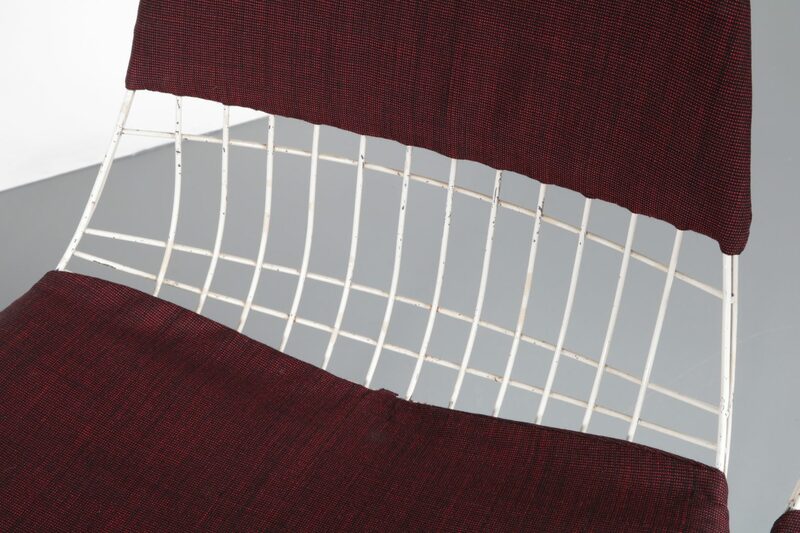 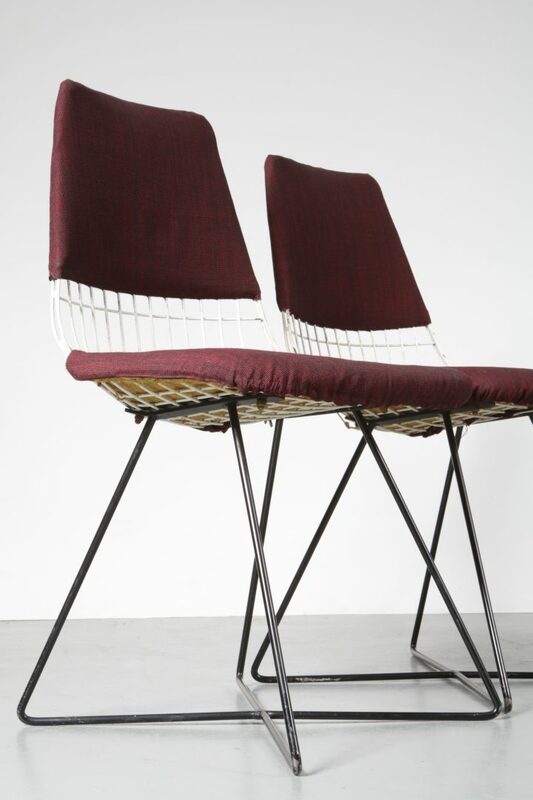 They are made of high quality black and white lacquered wire metal and upholstered in very nice wine red fabric. 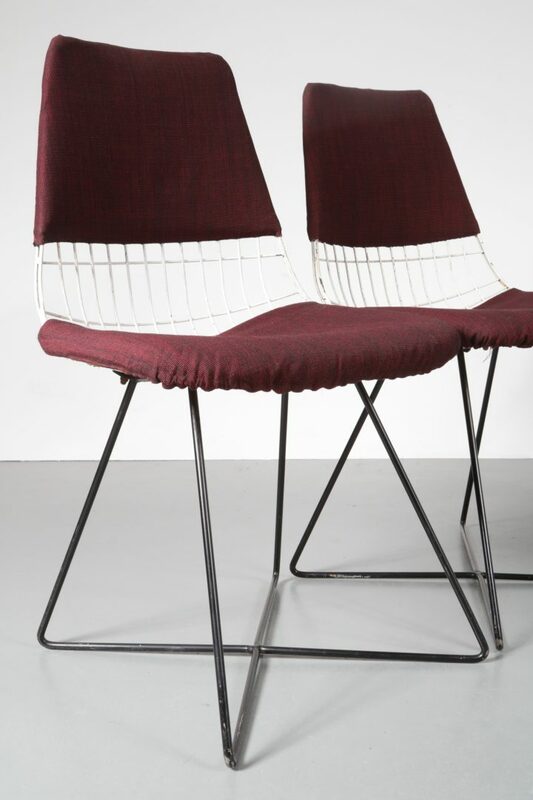 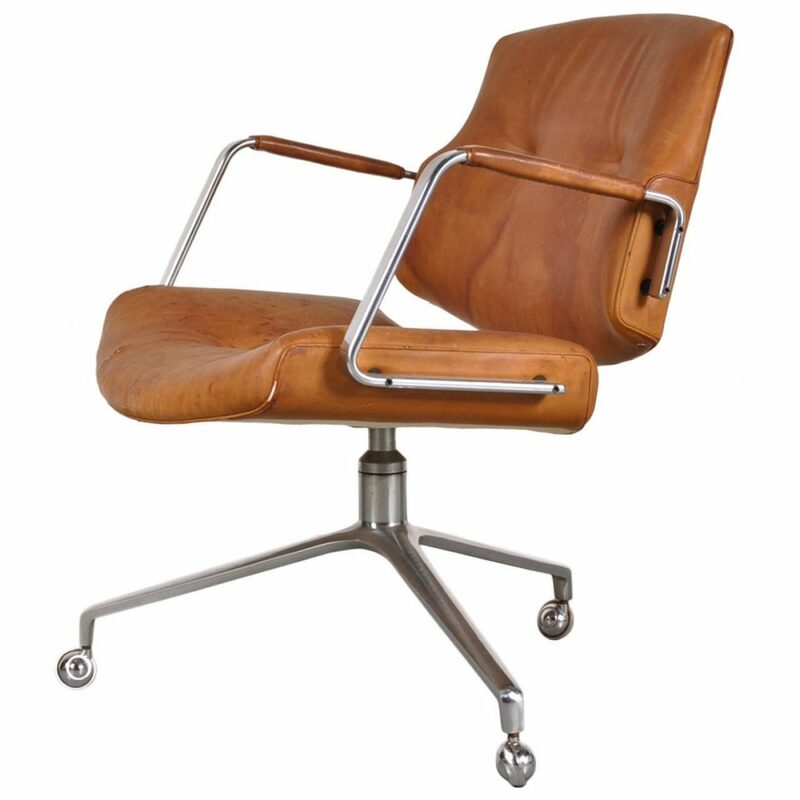 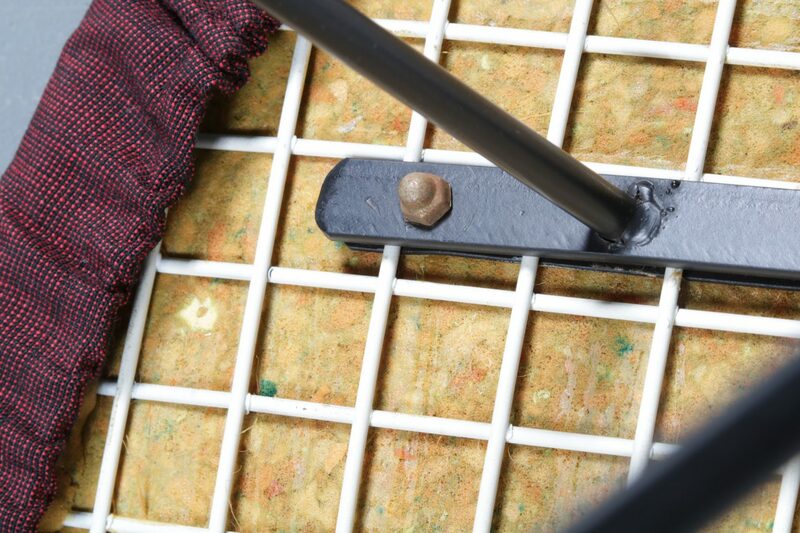 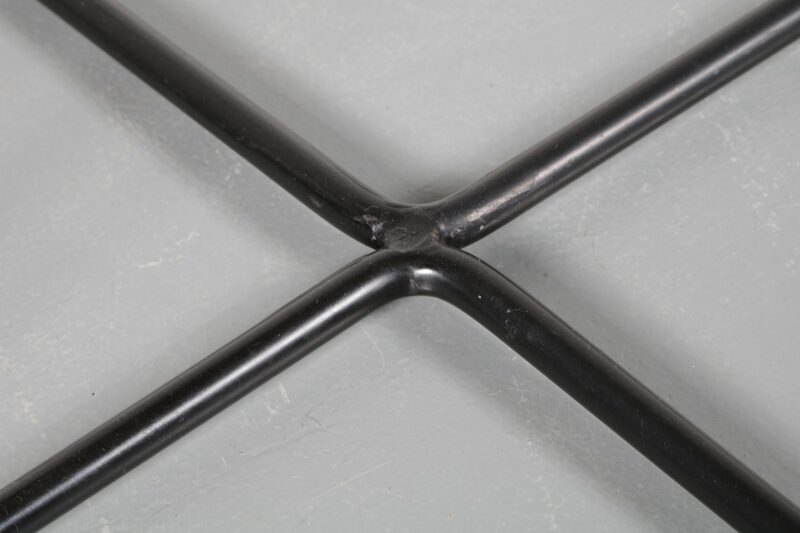 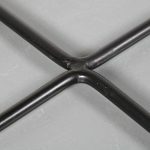 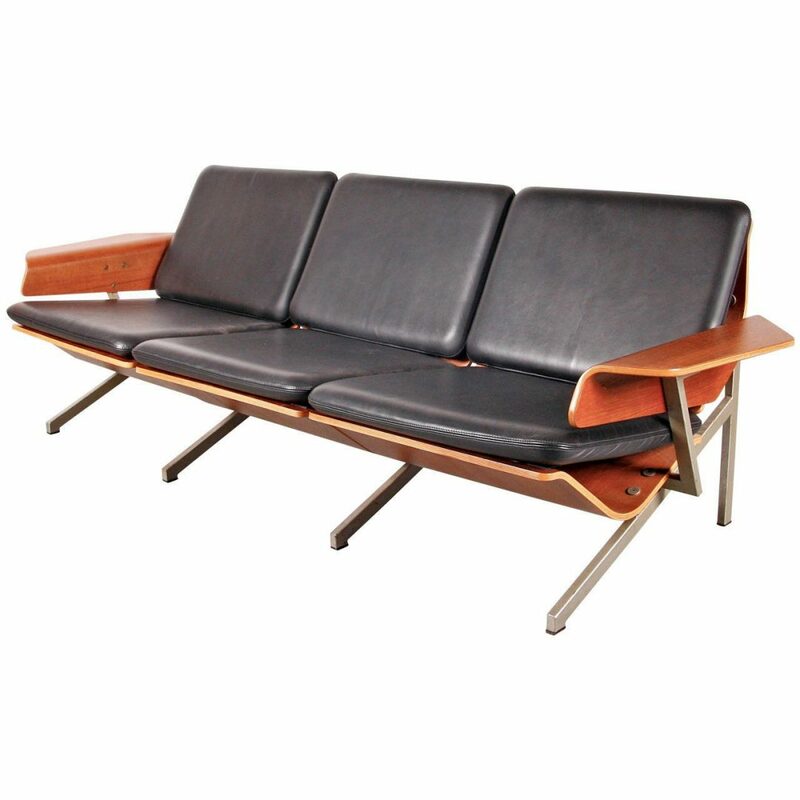 The seats and backrests are upholstered seperately, creating a unique appearance making it look like both elements are “floating”. 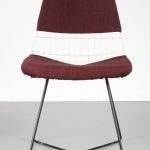 This unique combination of colours, materials and shapes make them a wonderful find that would truly stand out in any interior! 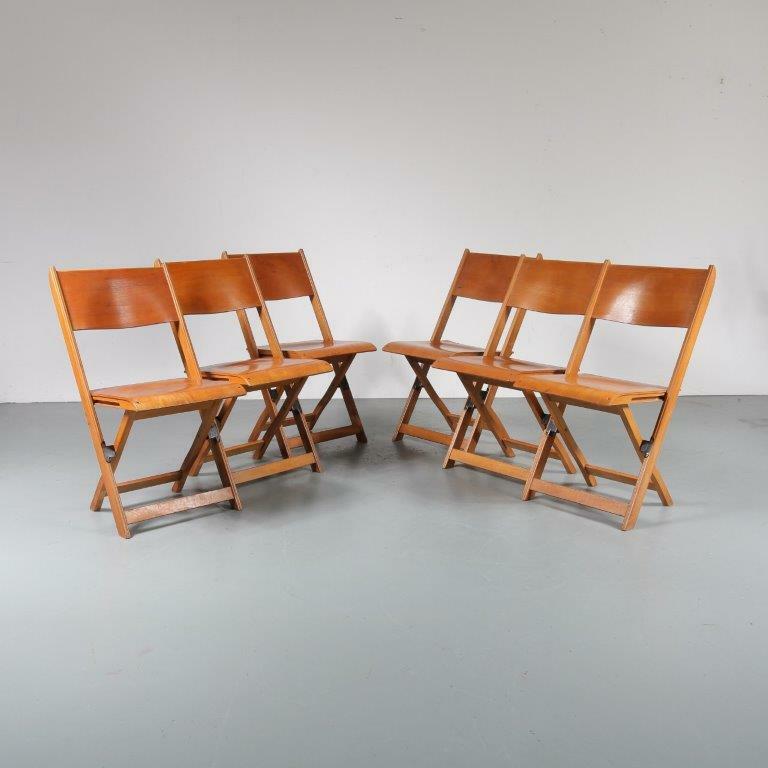 Sold as a set.